Enrique Iglesias – Bailamos – Official Music Video. 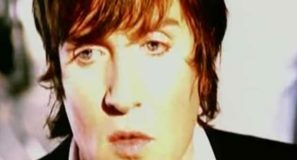 “Bailamos” (English: We Dance) was written by Paul Barry and Mark Taylor. 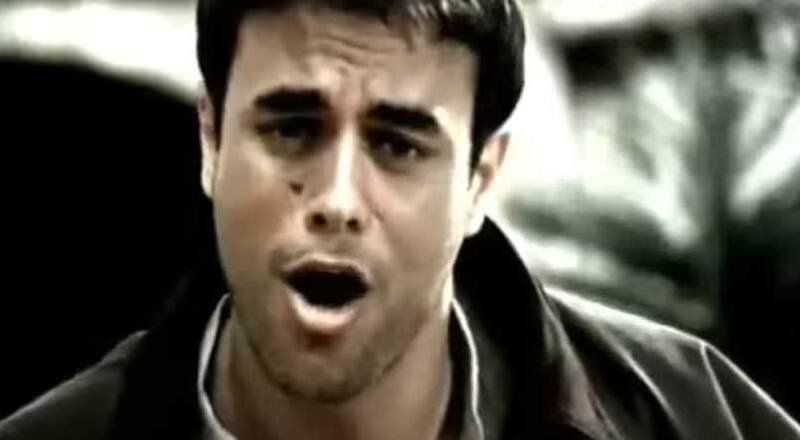 The song was first included on a limited edition of Enrique’s third Spanish studio album, “Cosas del Amor” (English: Regarding Love)(1998). In June 1999, “Bailamos” appeared on the original soundtrack to Barry Sonnenfeld’s film “Wild Wild West” (starring Will Smith and Kevin Kline). 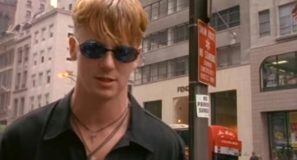 The single was released in June 1999 hitting number 1 spot on Billboard Hot 100 chart in the United States. It also reached the top ten in numerous countries, including #4 in the UK and #10 in Germany. 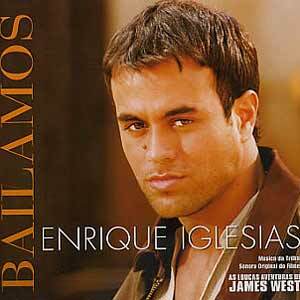 In November 1999, the song was included also on Iglesias’ debut English album, “Enrique”. 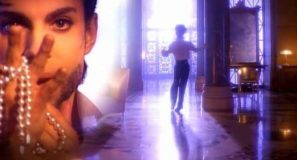 There are three different music videos for “Bailamos” (for other versions scroll down).